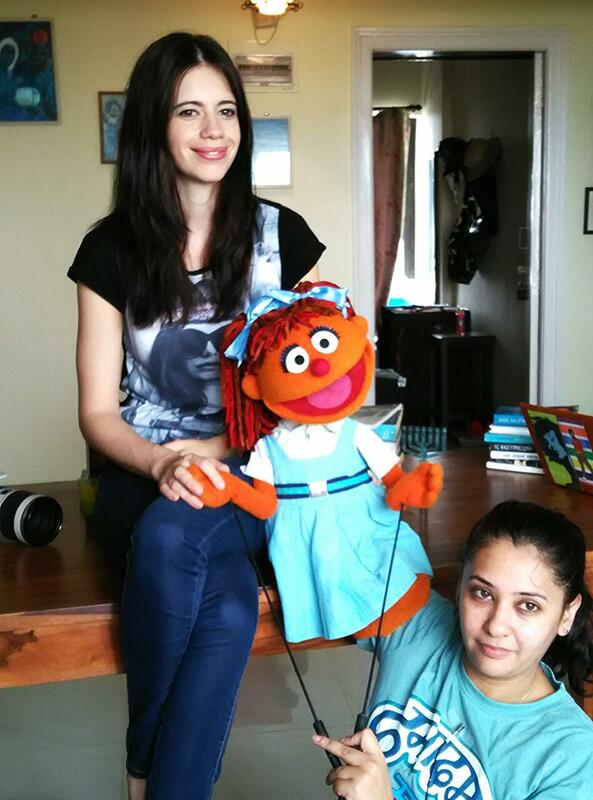 Ghazal Javed is the muppeteer behind the character Chamki from Galli Galli Sim Sim. She has been associated with the field of muppetry for a decade now and Galli Galli Sim Sim marked her first television experience in media. She has a number of awards in her kitty including the Gold Plaque Award at the Hague Film Festival for Chamki Karate Arc and Special Jury Award at the Paryavaran Film Festival for ‘PaudheKaRahasya’ in which Chamki was the protagonist. She has co-produced and directed ‘FundaMatlabPiddu Bola’ for TV Today Network and has worked in an online channel called Tee Hee Town for Puppet Studio. She works with puppets and also takes puppetry and theatre workshops in conflict areas of Jammu and Kashmir. 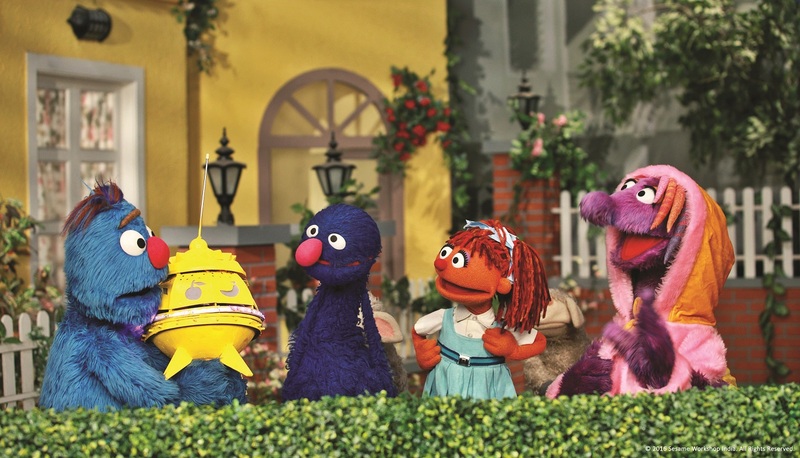 A History Honours graduate from Delhi University, Ghazal believes that we have a chance at a better world if children have a better childhood and by being associated with Sesame Workshop India she is able to contribute by changing the world ‘One Smile at a Time’. Ghazal is a trained Odissi dancer and has learned Jazz and Contemporary dance forms. She is an Assistant Director in Mumbai and has worked with many industry stalwarts like Anurag Kashyap and Vishal Bhardwaj. 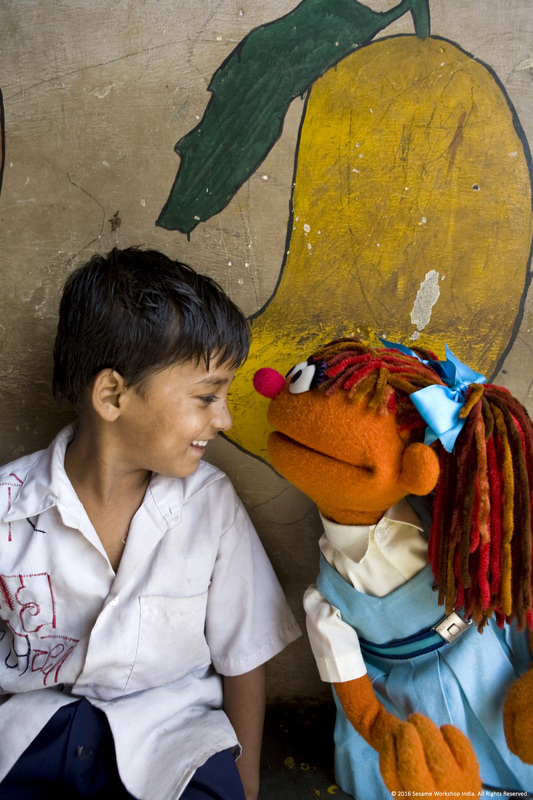 Puppetry appeals to Ghazal as she believes they are magical – like the healing touch. “These muppets have no race, religion, culture. They speak the language that you speak and hence they connect with children instantly.” Ghazal takes inspiration from everything around her and says Chamki has inspired her to make problems simpler, eliminate fears and be positive and resilient. Read my story in today’s Deccan Herald She here.